RWe have an identical refurbished version of this item. It's just $41.99, saving you $18.00. Would you like to see it ? 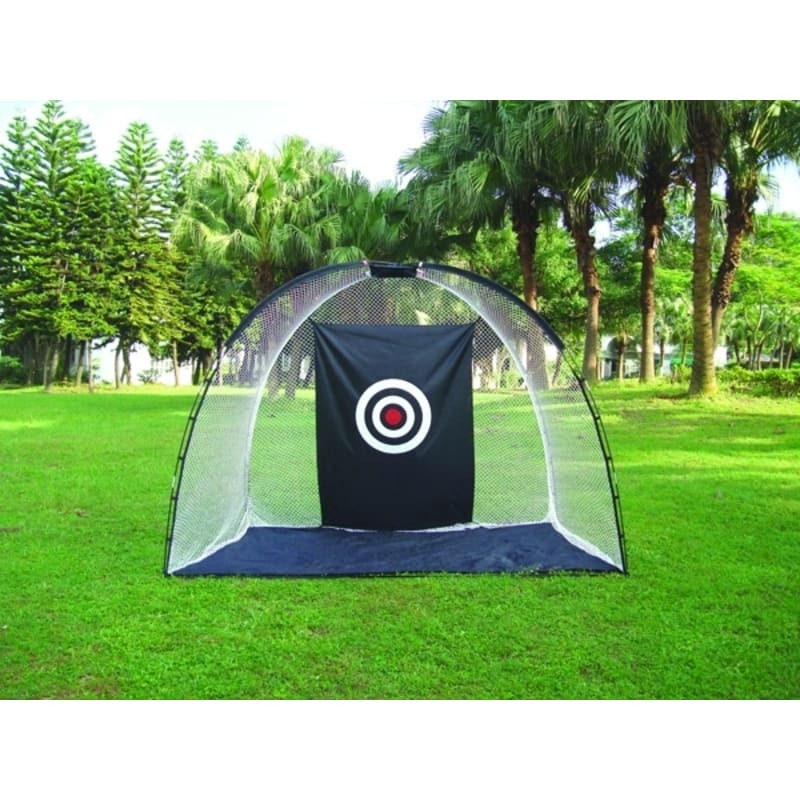 Improve your game everyday with this easy-to-set-up practice net! Easy to set up - assembles in just minutes!